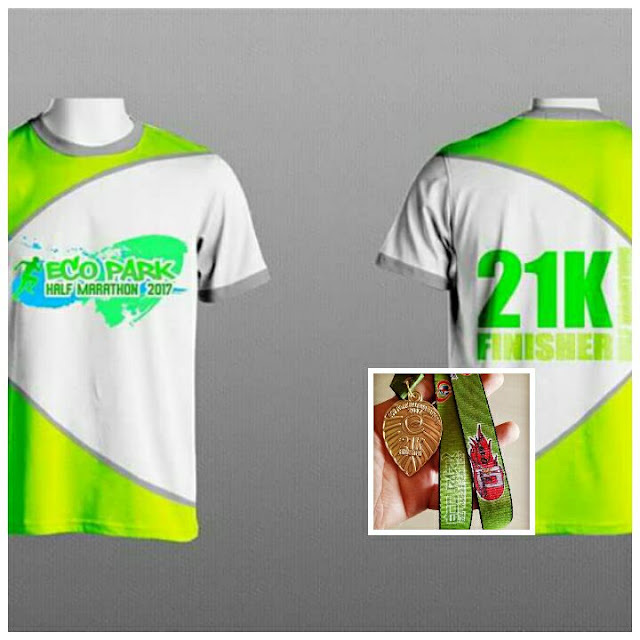 Months to go and we will finally explore the fresh beautiful view of Pampanga via the much anticipated provincial race, the Eco Park Half Marathon 2017. But wait, if you haven't avail your slot yet, register now before its too late! 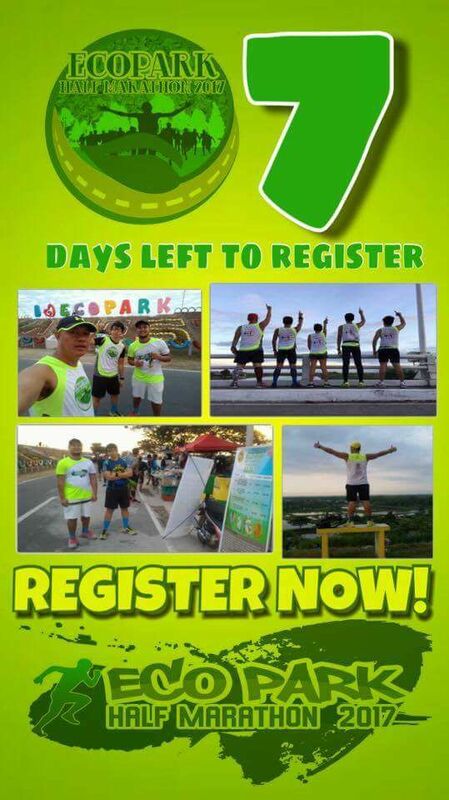 Seven more days to go and registration will be closed since few slots were left. The Eco Park Half Marathon 2017 will be taking place this March 26, 2017 at Sta. 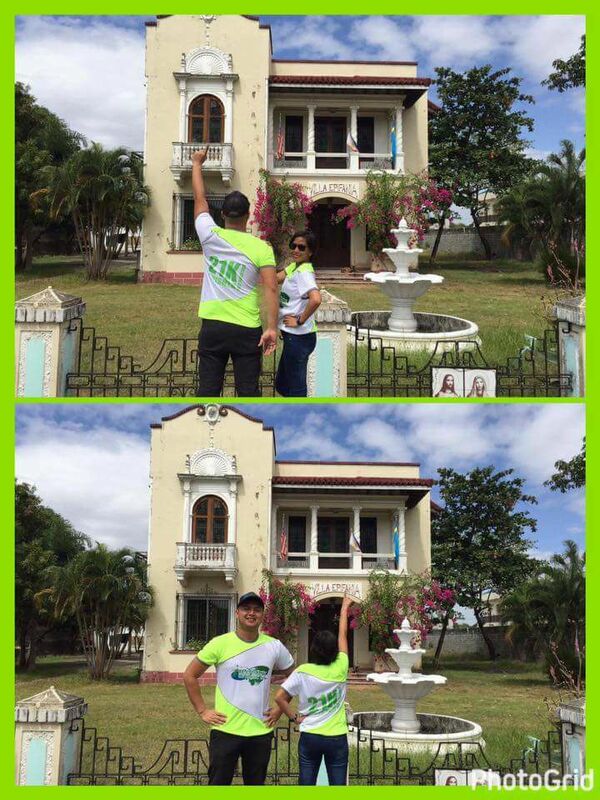 Rita, Pampanga. This is organized by the Smoke10 Events by the Smoke10 Runners, the running organizer behind the successful Orani Half Marathon (August 2016) and ColoRUN for Mission (November 2016). 1. 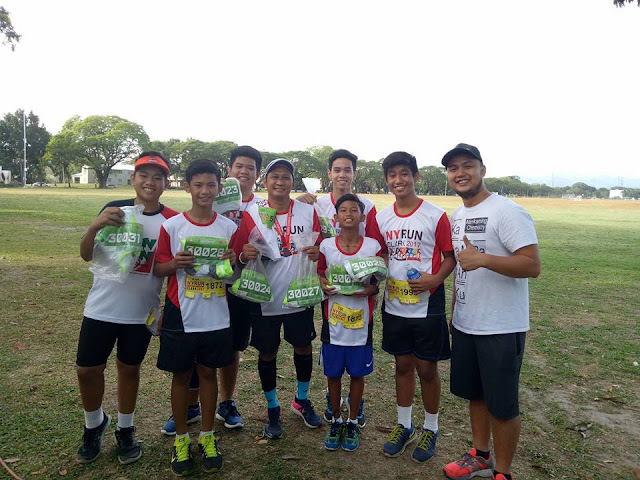 Feel the fresh friendly route smooth with no uphills or downhills with fresh air away from the pollution we experience during the city races in Manila. 2. Enjoy the beautiful view of Eco Park, one of the travelers' attraction in Pampanga. 3. Grab the golden pendant-type medal in the shape of a leaf when you finish he race. 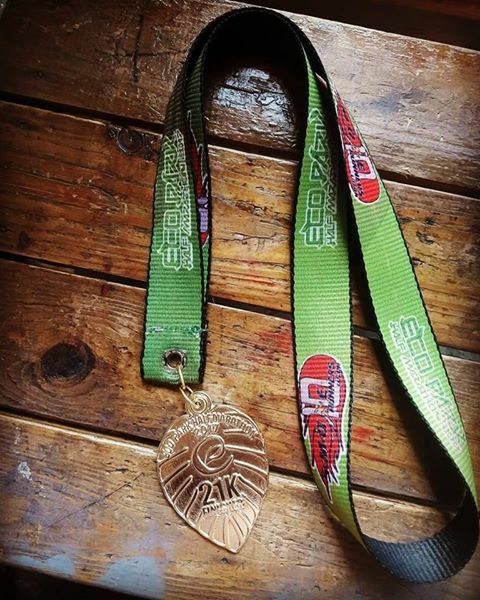 Great to know that all the finishers of all the categories will receive this must-have medal! 4. Wear this fresh green singlet during the race. Promise, the singlet is comfortable to wear as the silk is made from quality materials. 5. 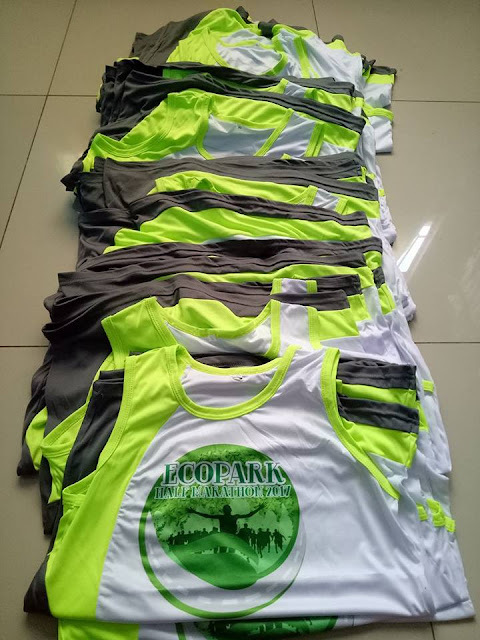 For the 21K finishers, they will have a fresh green finisher shirt certifying them that they were already a half-marathoner! 6. The race is not all about a fun run. It is also a charity race. Proceeds will be use on the 5th year Medical, dental and surgical mission of the Hearbeat of the Mission. 7. This running event is also a run for nature! Hence, the singlet and fs were all green depicting the nature and the medal is very nature inspired! 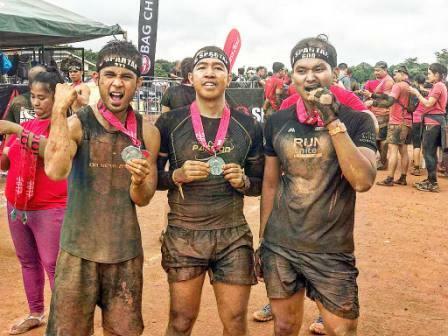 So when you're a certified nature lover, definitely you will also join and enjoy this race. 8. 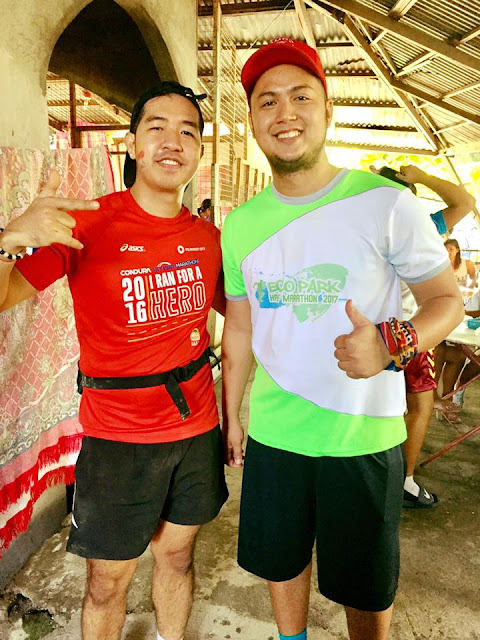 This event is also the blogger-runner Runner Rocky and race director Jner Manalang's post and pre birthday celebrations! 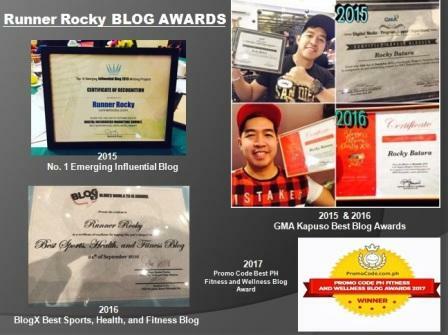 Rocky's birthday will be on March 19 while RD Jner is on March 28. A double treat indeed! 9. Have a chance to meet the LSD Addicts, a group of runners with different specializations and learn some running tips and tricks from them. 10. Remember the Claudine Barretto-Aga Muchlach movie "Kailangan Kita" or the star-studded Star Cinema 90's film "Tanging Yaman|" or the iconic film "Tinimbang Ka Ngunit Kulang"? Yes, all of them were filmed in the ancient house above. You will experience the setting and the same feelings of the characters in the said movies because it's near the place. You may have a tour on if after the race. 11. Pace with your crush runners because different pacers from the different running teams will guide you in your chosen distance and target time! 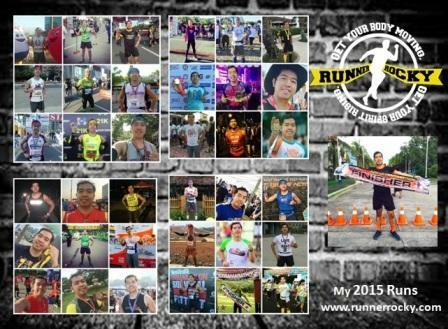 Yup, members of our very own Team Runner Rocky including yours truly are also pacers of the 21K category. 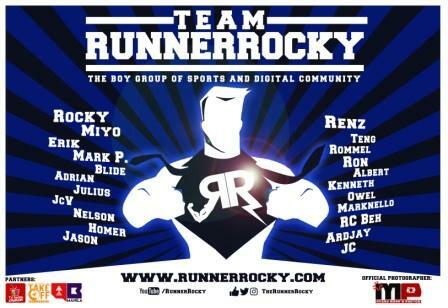 So run and have a selfie with the boygroup of the sports and digital community, Team Runner Rocky. 12. Since the route is runner-friendly, this race is a perfect training ground for the newbie runners. And yes, this is also a great venue to the competitive runners who want to finish the race victorious in the finish line. Therefore, this race accommodates all the types of runners! There's No Age Limit to Join! Even Kids Can Enjoy the Route! For now this is only 12 great things about the Eco Park Half Marathon. But after you finish the race and feel the good venue, your list will definitely increase! So feel free to share your own experience and shout out your thoughts below in our comment box after the actual race!